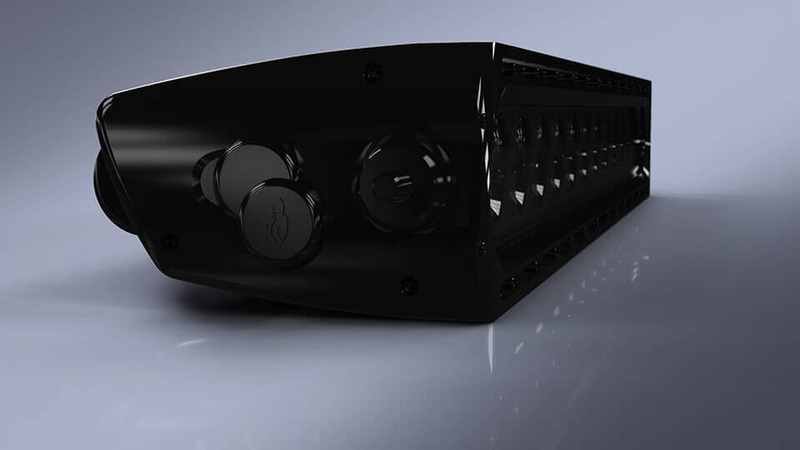 Up until recently, Feniex has been almost unheard of in the civilian world of lighting. The small, Austin-based company was established in 2010 and has been hard at work trying to brighten the space around our first responders, keeping them safe on duty. 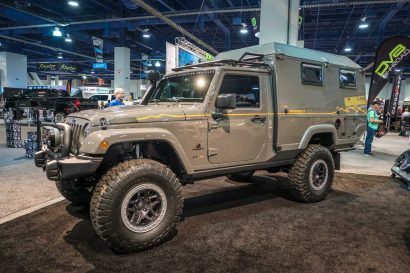 Now, after honing their designs and engineering over the last 7 years, they’ve finally turned their attention to the off-road world, making a huge entrance with an all-new product line. 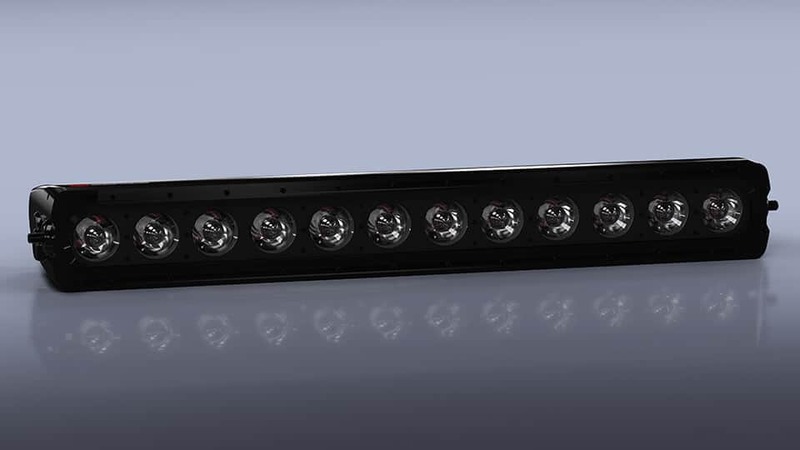 It’s called the AI Series, and while these light bars might almost look normal, they can produce up to 50,000 lumens each. 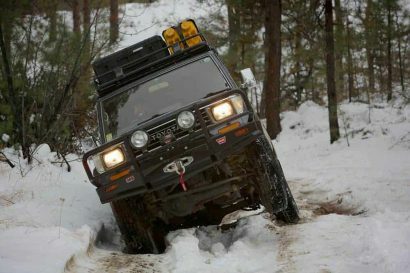 What really makes them special is the missile-grade GPS that allows the operator of the lightbar to change beam patterns automatically and almost instantly. This is all controlled via a small dash-mounted system that will also let you dim and adjust the lights in full manual mode. 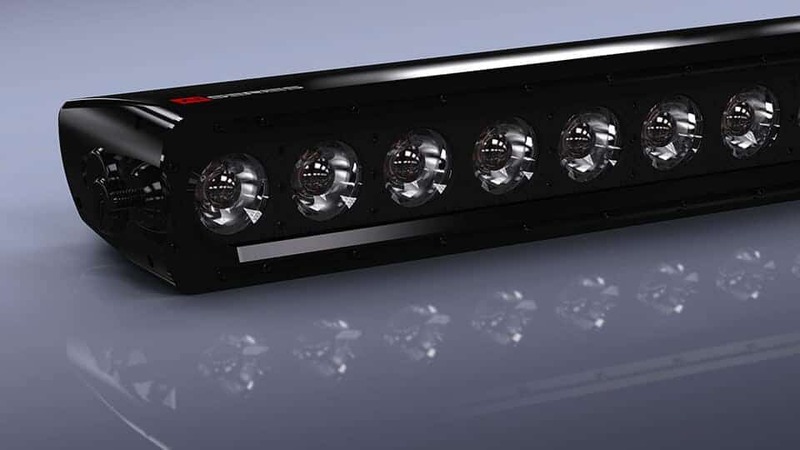 Feniex designed the beam patterns to range from a 60-degree flood light all the way down to a 10-degree spot pattern intended to keep you safe during high-speed driving. 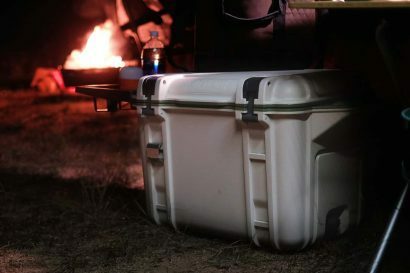 While there are certainly other lights on the market with similar features, it’s refreshing to see a smaller company going after the big kids on the block, especially with a U.S.- made product. Full details on the new lights will be released on October 31, and we can hardly wait to see them on the trail.